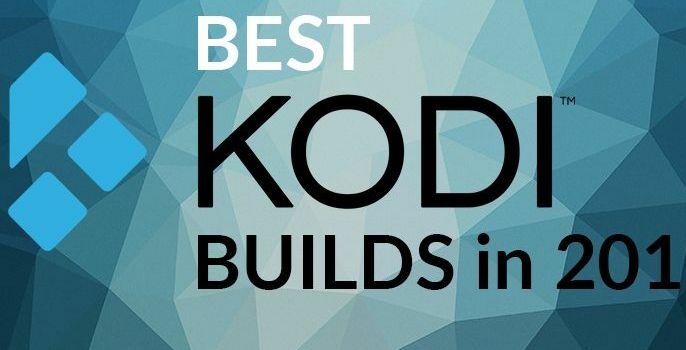 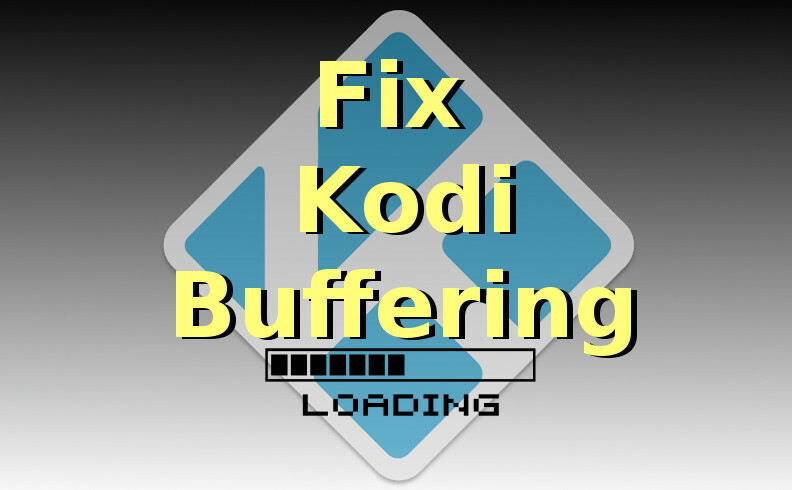 Hey guys, today we are going to install At The Flix Kodi addon. 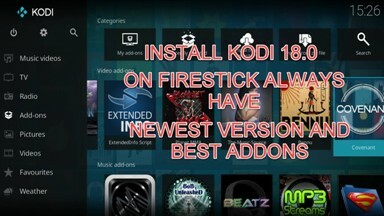 Maverick TV comes with another addon and this time it is all in one addon. 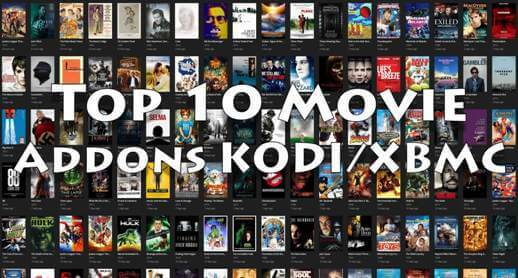 At The Flix provides almost all type of streaming content which includes Movies, TV Shows, Sports, Live TV, Music, 4K Ultra HD, Concerts, Joker Sports, Direct links, Real Debrid Movies, Kids Movie and much more. 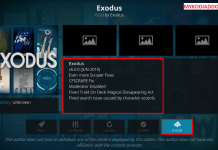 With Real Debrid integration, you will see tons of streaming content or you can try Direct links option as well if you don’t want to wait for the addon to scrape the content. 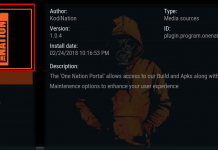 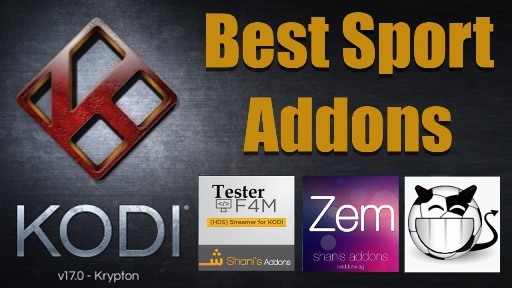 In the End, this popular all in one addon should be on your list of best working addons. 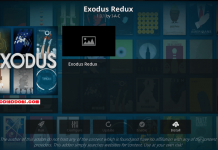 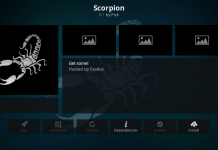 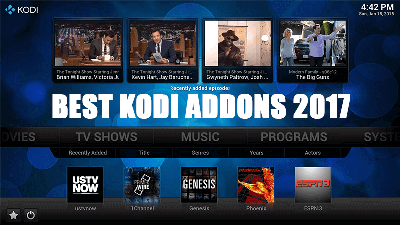 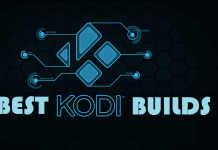 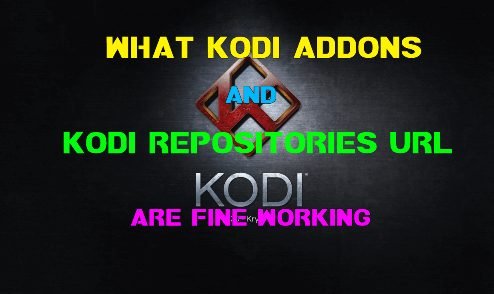 Below are the steps to install At The Flix addon on Kodi Krypton. 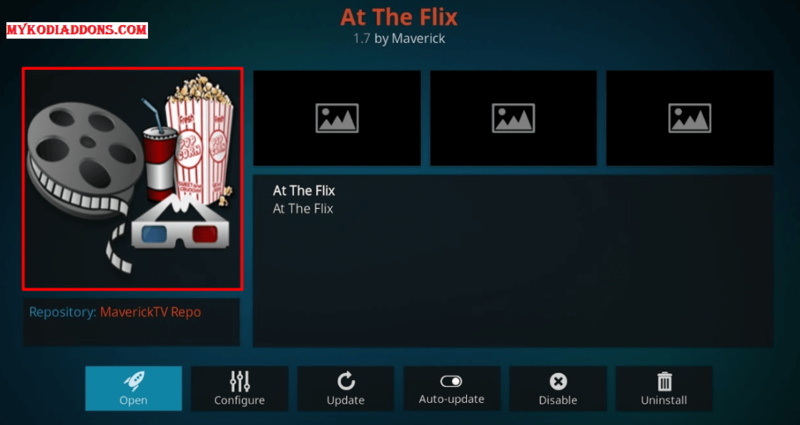 At The Flix is now installed and ready to use.